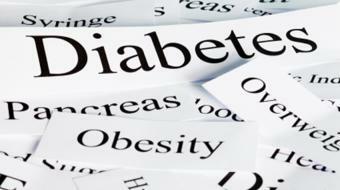 The Institute of Diabetes & Endocrinology (IDE) is based in Ajax, ON and Toronto (Scarborough), ON, Canada. We specialize in providing you with the medical care and resources required to optimize your health. Our team includes Endocrinologists, Cardiologists, Internists, Diabetes Educators, Nurses and Dieticians who can help you to take action to decrease or eliminate potential impacts to your health. 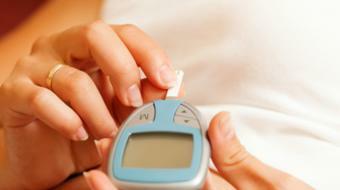 At the Institute of Diabetes & Endocrinology, we believe in patient-centred medicine to manage your health issues. Our Endocrinologists, Cardiologists and Internal Medicine specialists are committed to helping you. Contact us today for more information about how we are dedicated to making you healthier. 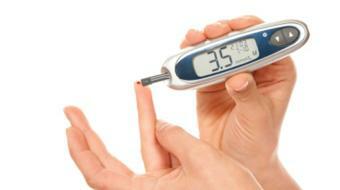 Are you a health practitioner that works at The Institute of Diabetes and Endocrinology? Sign up with Health Choices First.